It is well past time for me to get back into making more and buying less. I got out of the habit when overwhelmed with work+work+uni, but as the weather gets cooler and I have time before next semester I need to re-establish some good habits. Step 1: Bread. 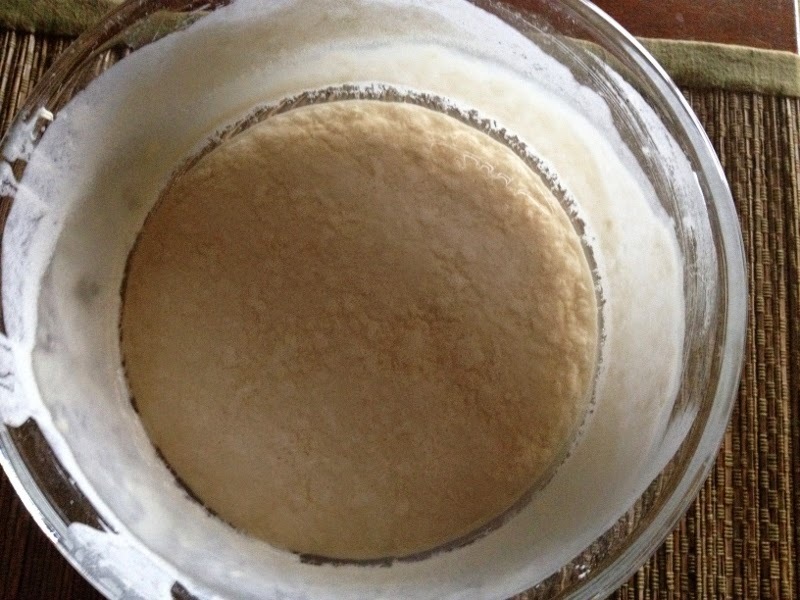 I have a new sourdough starter fermenting which should be ready to start baking with it next week. In the meantime I will get back to making bread rather than buying it. Step 2: I will start making yoghurt using the cultures I bought. 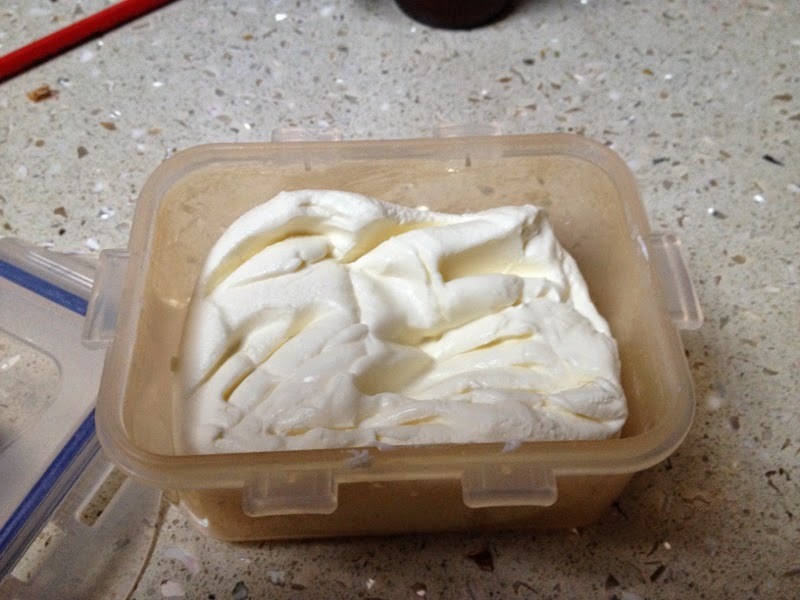 I made a batch 2 days ago, and converted about 3/4 into labna (yoghurt cheese). My next experiment will be to infuse the milk with vanilla bean before making the yoghurt to see if I can come close to the flavour of 5am's very delicious (but expensive) vanilla bean yoghurt. I'll let you know how that goes. 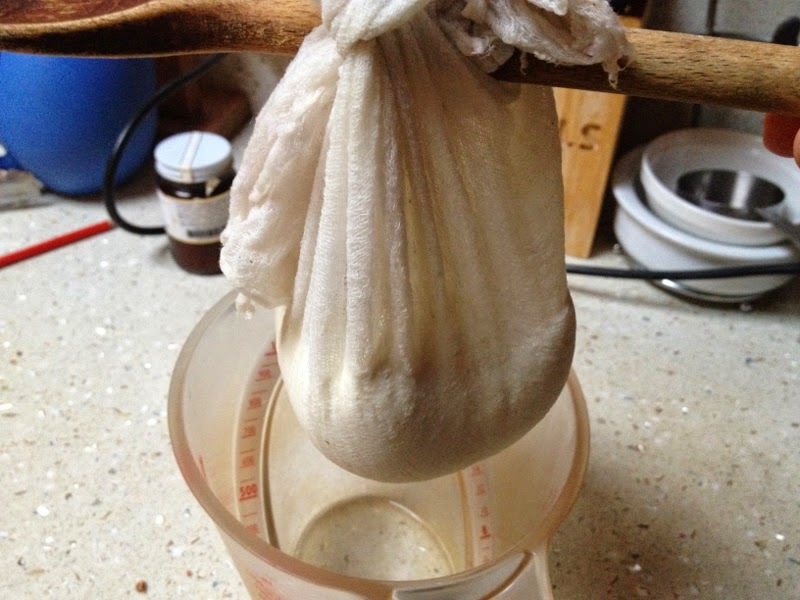 Step 3: Get back into make some hard cheese. I think I'll start with caerphilly as it has a short maturing time, and we enjoyed it last time.